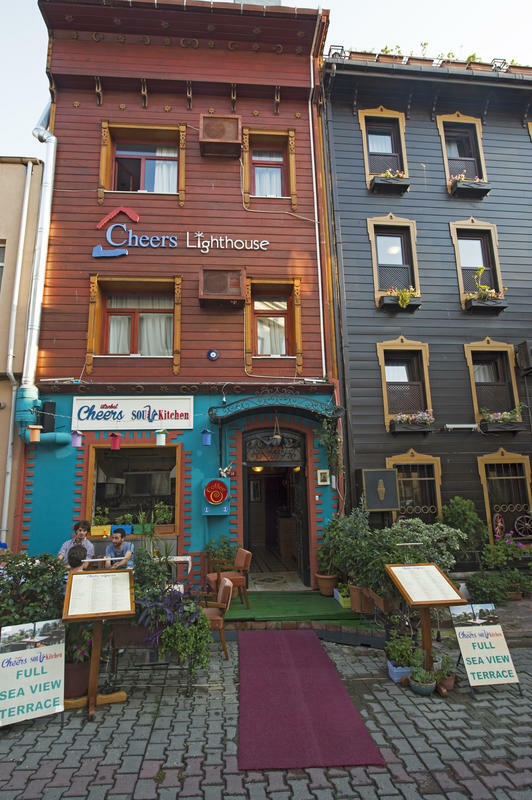 Introducing Cheers Lighthouse, the outcast of the Bohemian Cheers Hostel family. Lighthouse is for the more luxurious backpacker. Complete with ocean views and situated above a restaurant, Lighthouse has all the comforts for a relaxing stay but with the Cheers infamous friendly relaxed atmosphere. 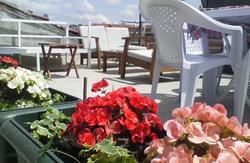 Our hostel offers a comfortable, clean and budget stay in a warm and friendly atmosphere. 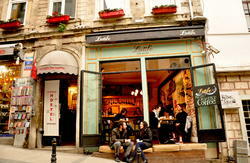 Situated on the bustling cobbled streets of old city Istanbul. Our ocean view rooms over look the Asian side of Istanbul, Princess Islands, the Marmara Sea and the small Hagia Sophia. The downstairs restaurant is open all day for breakfast, lunch, dinner or tea, coffee and snacks. We regularly organise social events between or Cheers Hostels. And you are always welcome to visit our other properties. 1) The best and cheapest way to get the hostel is to take the metro from the airport. Take the metro to 'Aksaray' (last station). Then you must get on tram from 'Yusufpasha' or 'Aksaray' tram station to Sultanahmet tram stop. At the tram stop cross the road and walk through the hippodrome and walk down the hill towards the water front. Turn right on to KÃ¼Ã§Ã¼kayasofya street and turn left on to Ã§ayÄ±roÄŸlu street. We are located at the bottom of the street. 2) Take 'Havas bus' to 'Aksaray',then take tram to Sultanahmet and follow the instructions above. 3) You may take a taxi to the hostel. It takes approximately 20 minutes to get here . 4) We also offer a pick up service from 30 Euro (1-4 people). Just email or call us wÄ±th your flight details and we wÄ±ll organise for you to be met at the airport. 1)Take 'Havas bus' to Taksim square. From Taksim take funicular to 'Kabatas' and from 'Kabatas' take tram to Sultanahmet. At the tram stop cross the road and walk through the hippodrome and walk down the hill towards the water front. Turn right on to KÃ¼Ã§Ã¼kayasofya street and turn left on to Ã§ayÄ±roÄŸlu street. We are located at the bottom of the street. 2)Take 'Havas bus' to Kadikoy Square then get on the ferry to 'Eminonu' and take the tram to Sultanahmet. At the tram stop cross the road and walk through the hippodrome and walk down the hill towards the water front. Turn right on to KÃ¼Ã§Ã¼kayasofya street and turn left on to Ã§ayÄ±roÄŸlu street. We are located at the bottom of the street. 3) We also offer a pick up service from 60 Euro (1-4 people). 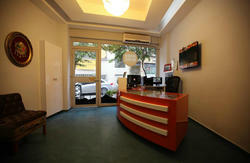 Just email or call us wÄ±th your flight details and we wÄ±ll organise for you to be met at the airport. Take ferry boat to 'Eminonu' and then tram to Sultanahmet.